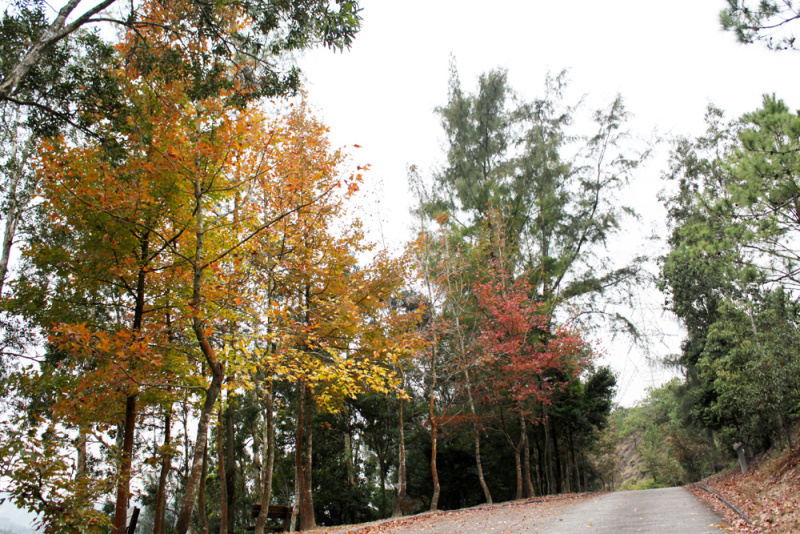 From Tai Tong, Yuen Long, Hong Kong. 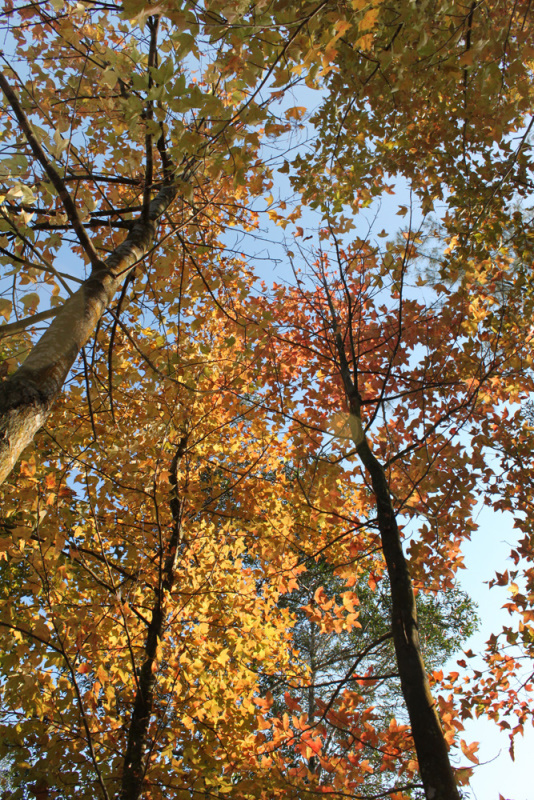 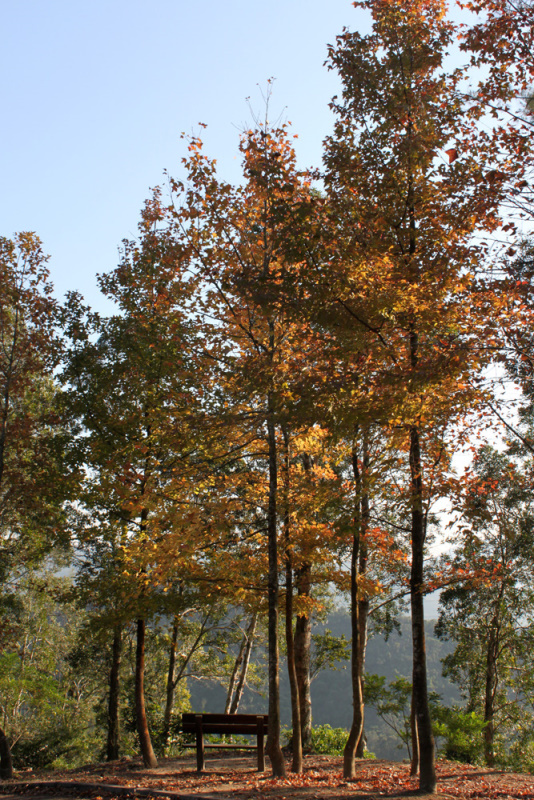 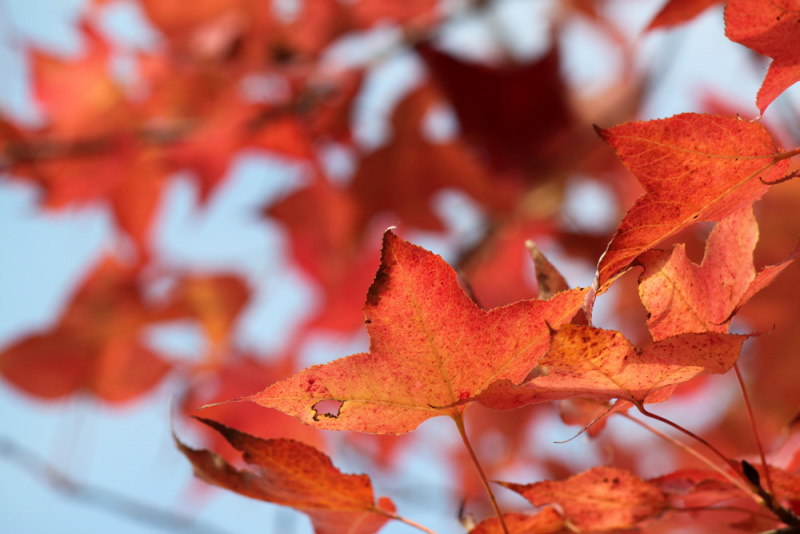 Sweetgum Trees Leaves turn to Red, Orange and Yellow, giving citizens here a chance to enjoy a beautiful and colourful Autumn. 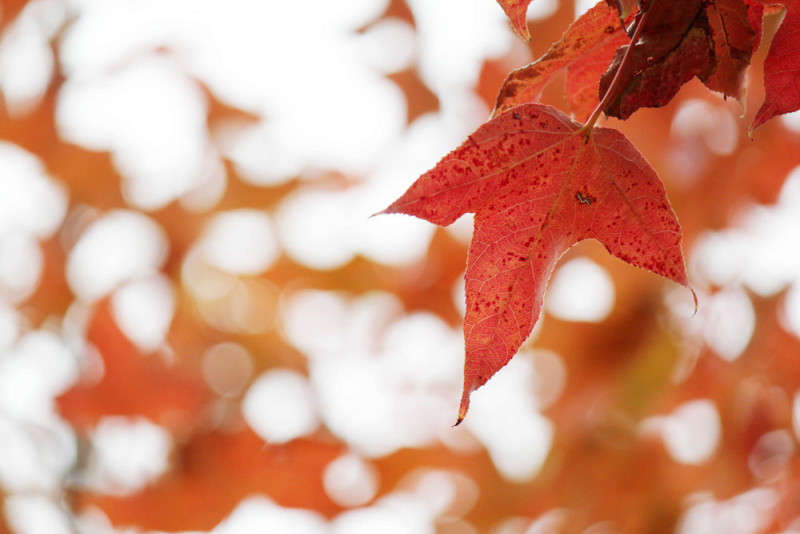 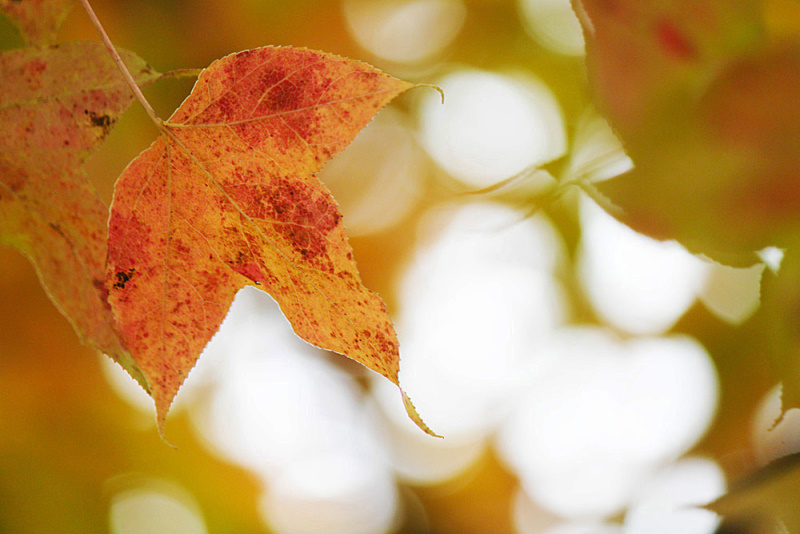 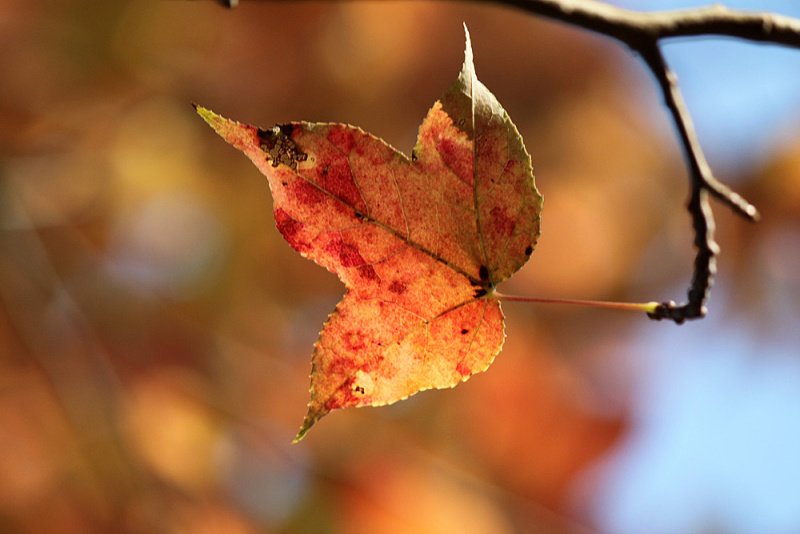 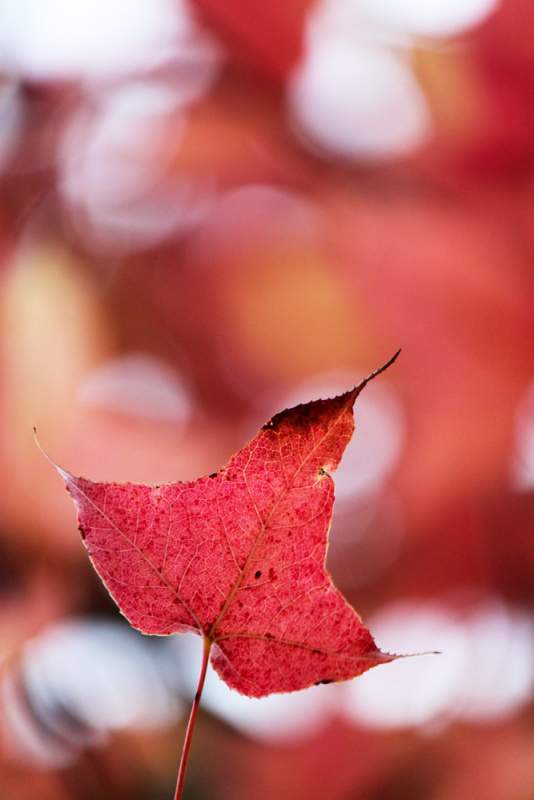 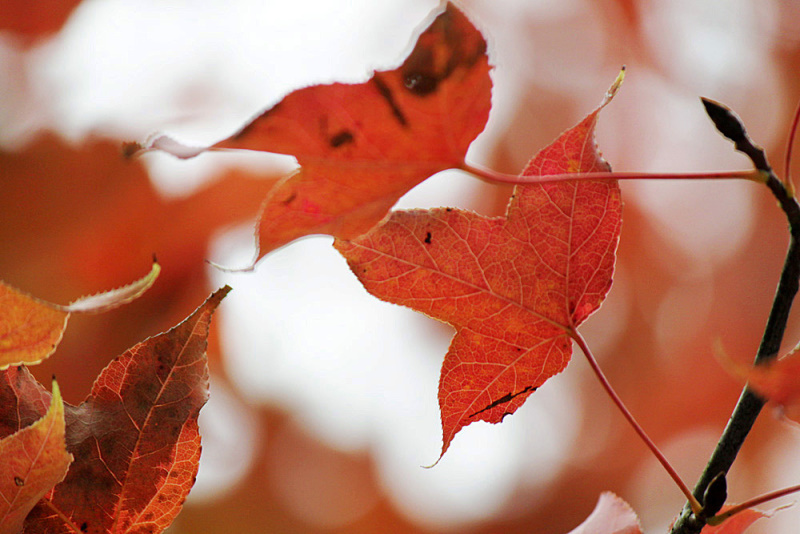 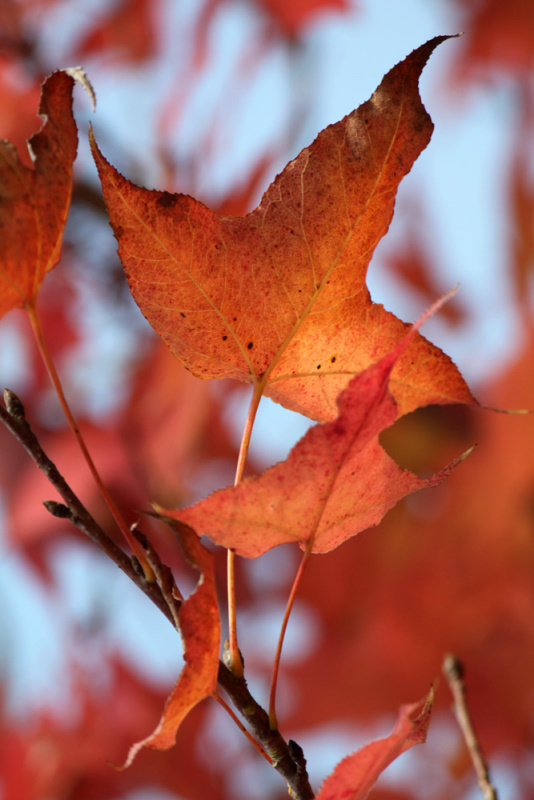 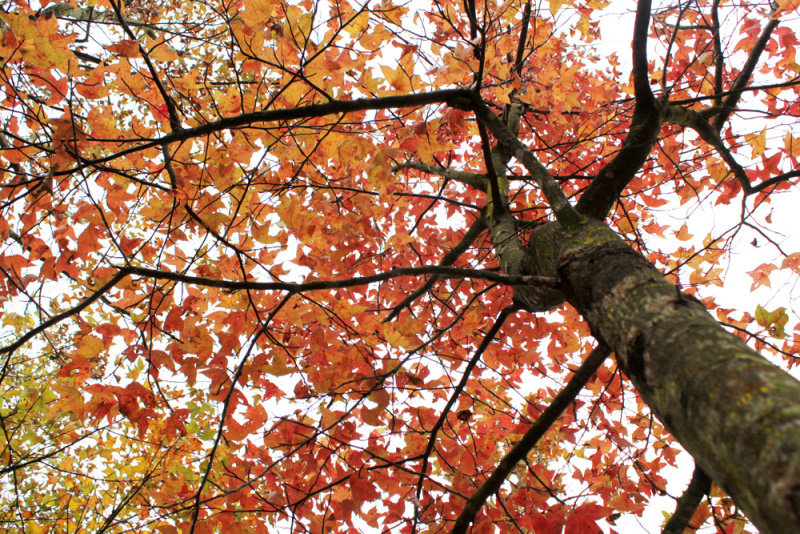 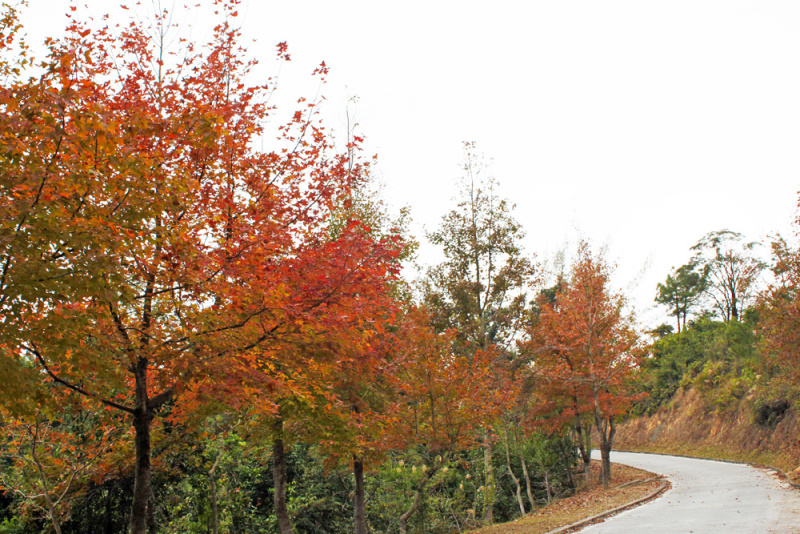 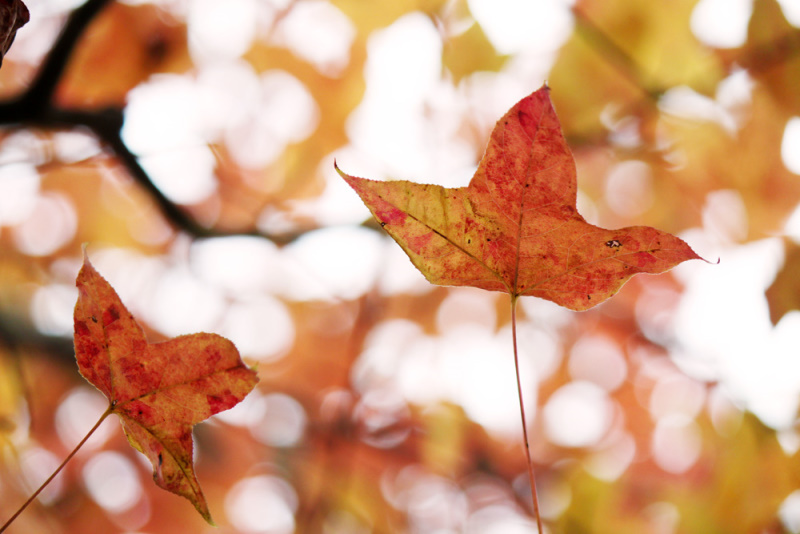 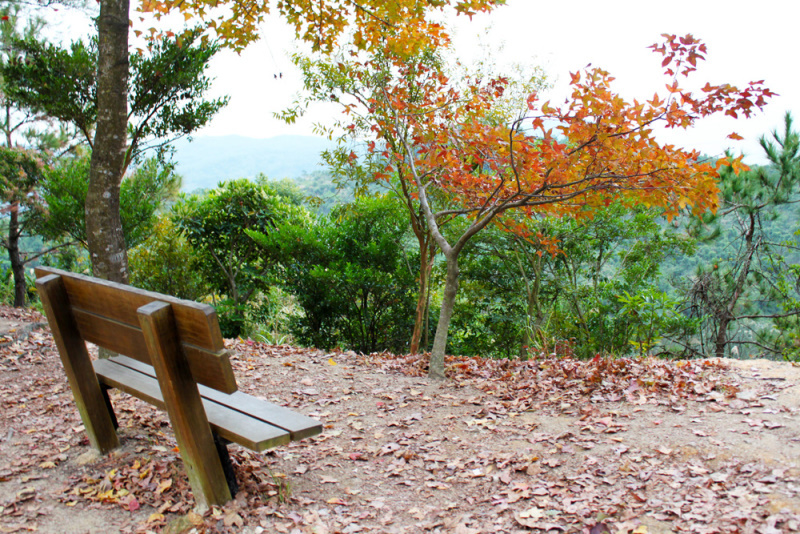 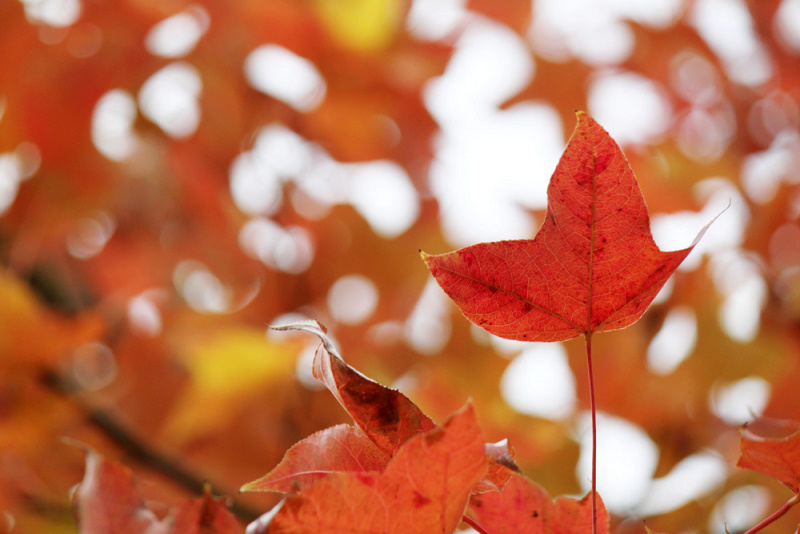 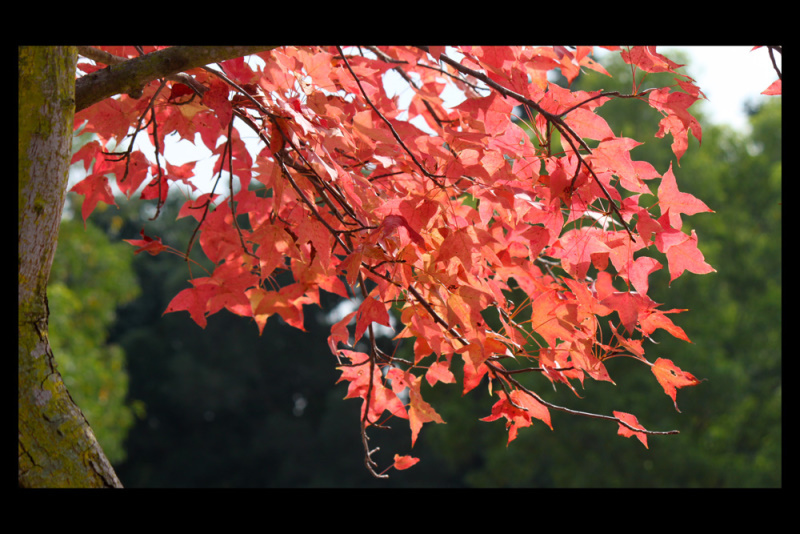 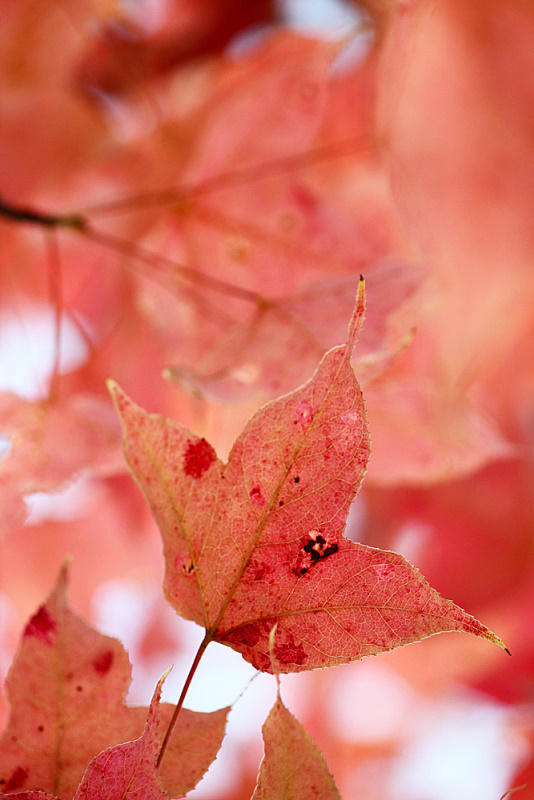 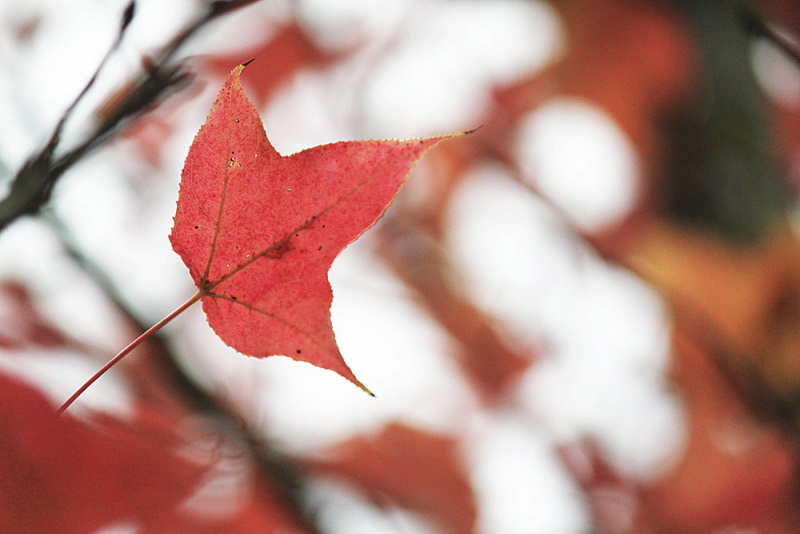 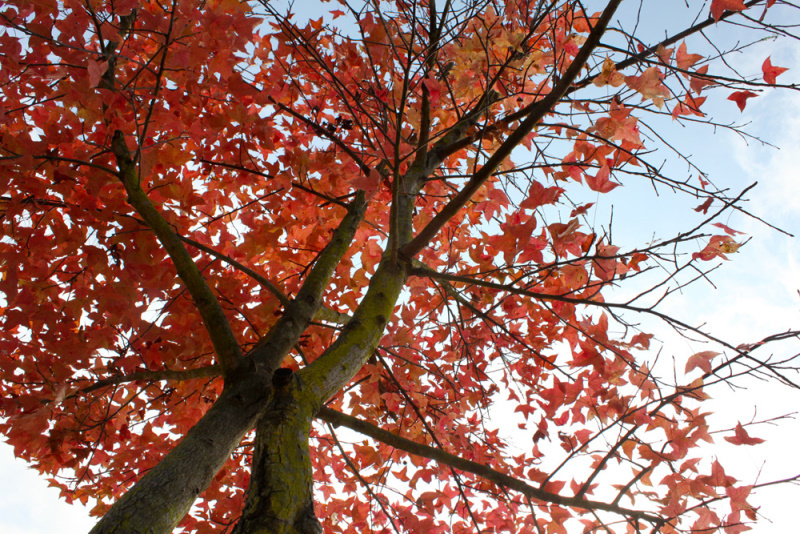 Some leaves are even dyed in Bright Red, bringing us a strong feeling of another country.